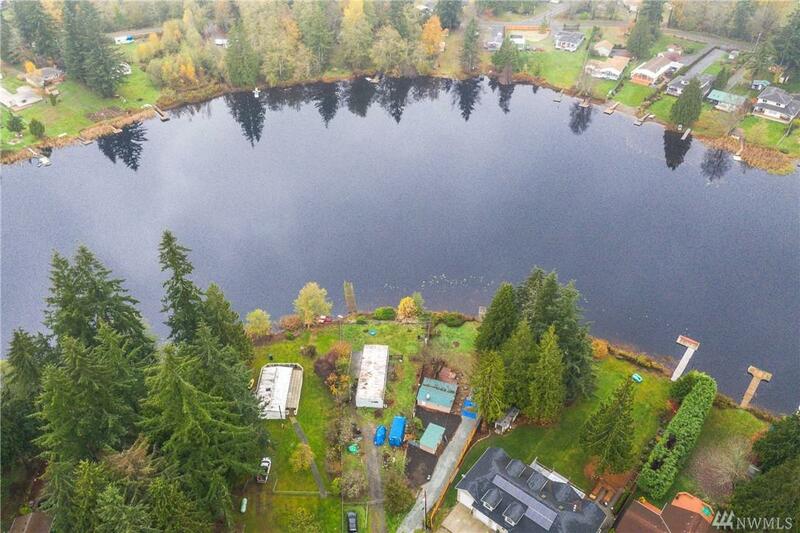 Affordable lake front paradise just 5 miles NW of Marysville. Lake Loma offers year round fishing & stocked w/trout in Spring. No motorboats. 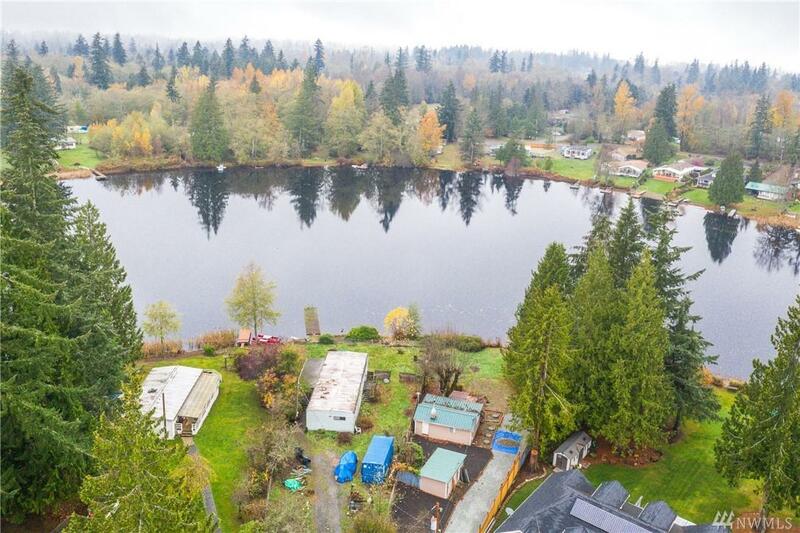 Tucked off the main road, this private waterfront retreat has a a nice flat lot, mature landscape & it's own pvt dock. 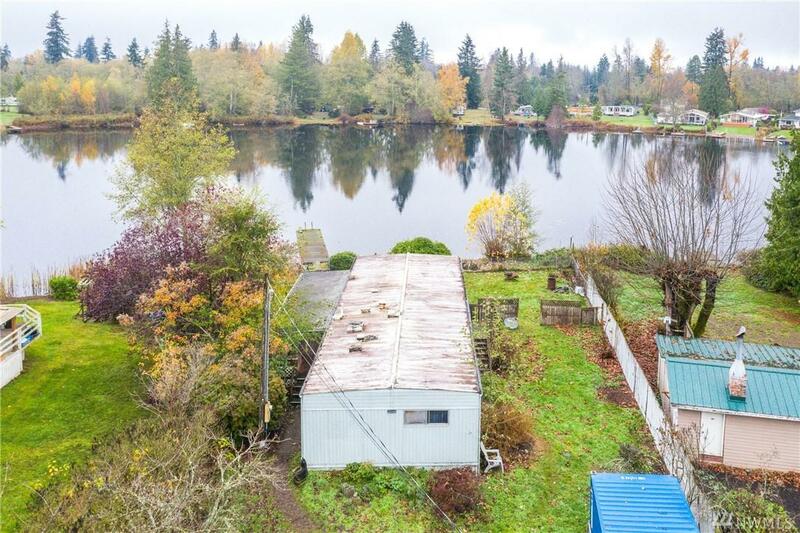 This fixer-up is on a quarter acre lot; potentially financeable. 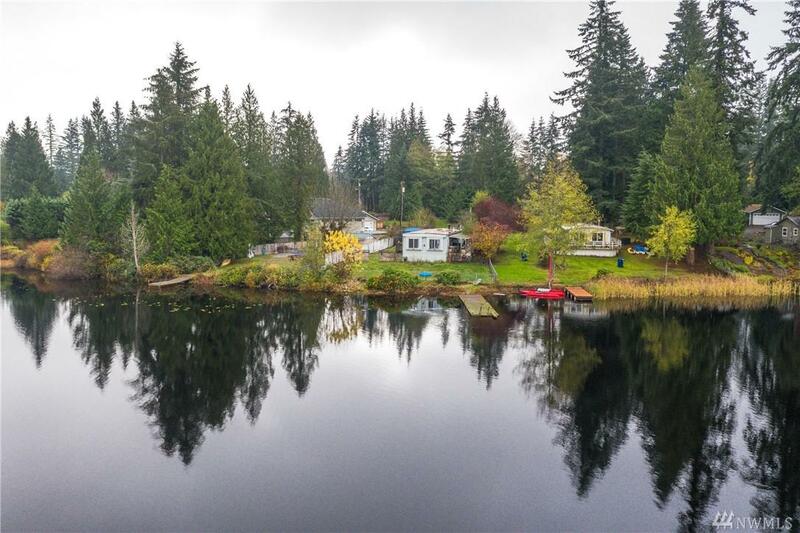 Excellent summer or year round retreat/residence in neighborhood of many beautiful homes on the lake or live in manufactured home while you build.